Show Seasons: Thanks for a great February! February is always a busy month here at TrioVision/Cobra Technologies, and this year was no exception. It’s big show season, and we took ours on the road to Perry, Georgia for the APW Show, and to Indianapolis for the WWETT Show. It’s always so great to see our current customers face to face, and to meet and make new ones. Technology is great (it’s our business!) but there’s nothing like being able to put a face with a name, and to really get a sense of our clients the way it’s only possible in person. 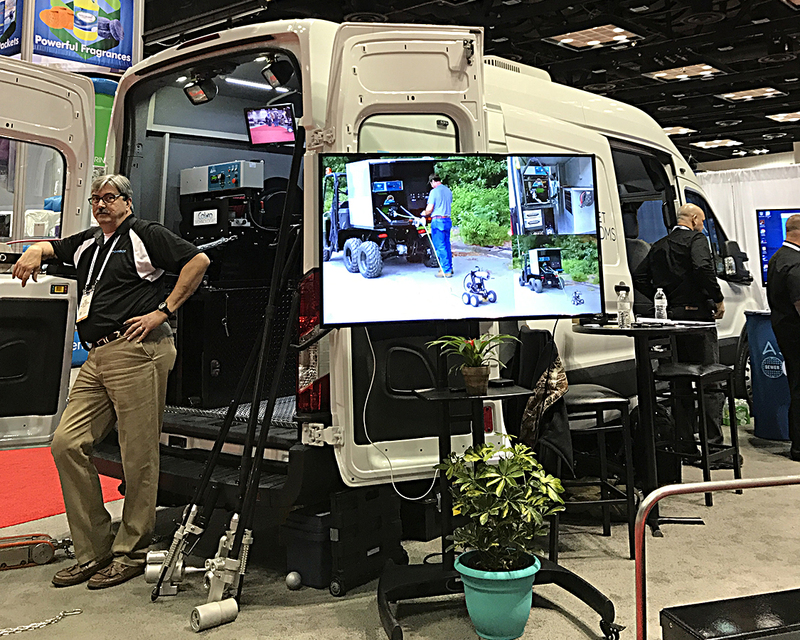 At both big shows, we had the distinct pleasure and pride of being able to showcase a few of our customers’ custom inspection vehicles, in which we had installed various of our systems, software and pieces of equipment. 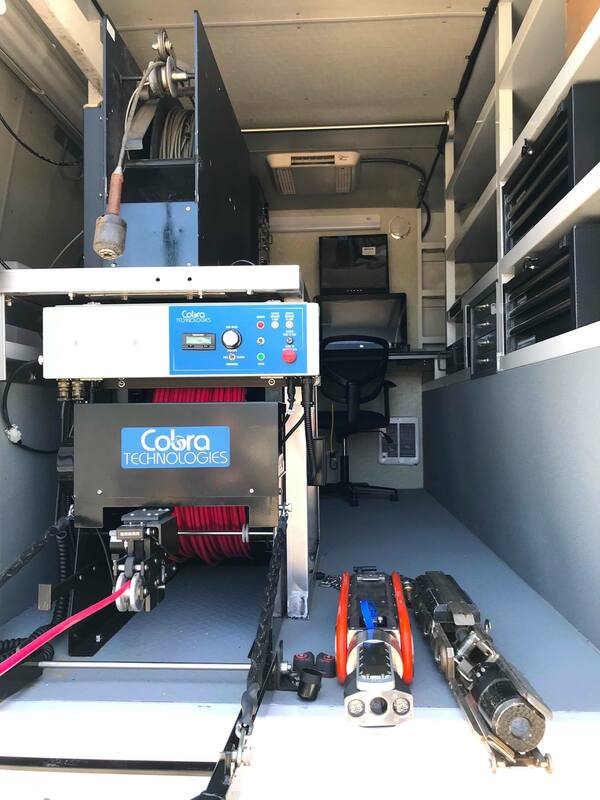 We wish to thank Randy Askea of Continental Pipe Services in Atlanta, for allowing us to use the Cobra Technologies mobile CCTV inspection van we created for them at the GPWA show. 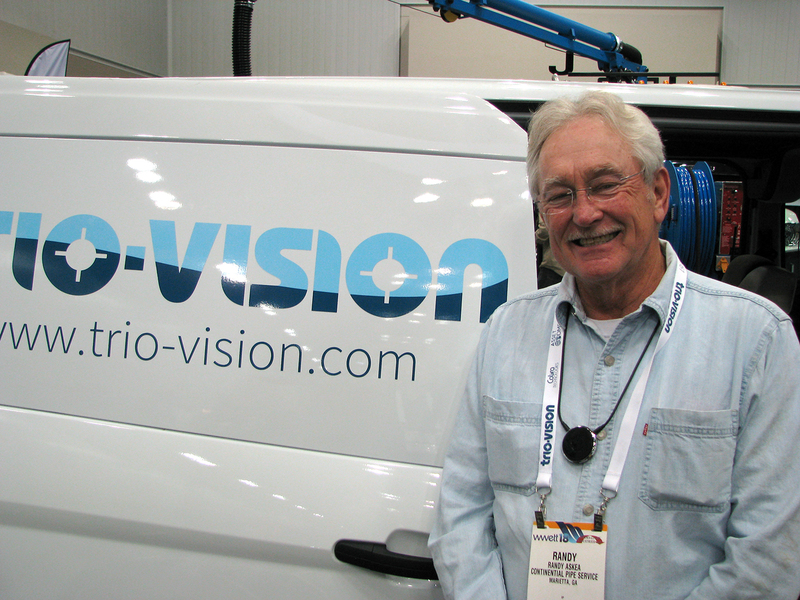 We were really proud to display our TrioVision TVT 150 Pipe Inspection System at both shows. 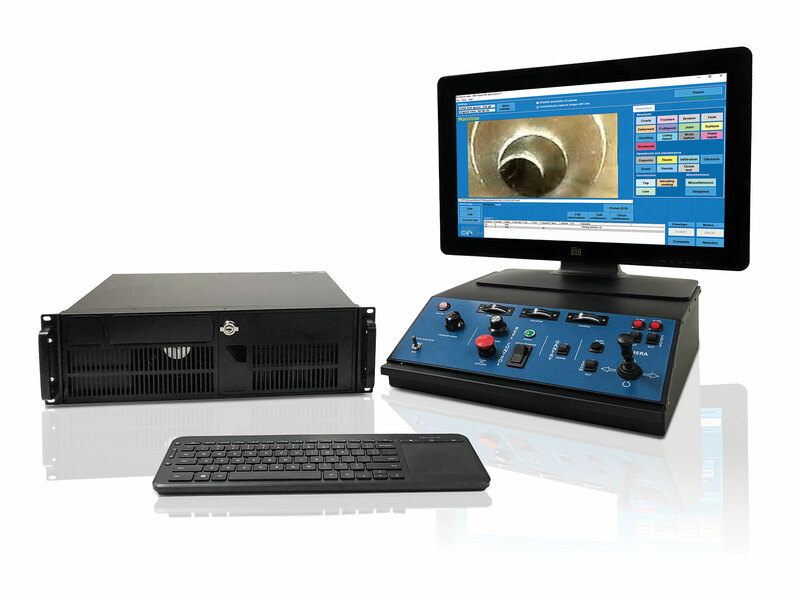 This robust, Windows-based system performs complete CCTV pipe inspections, recording pipeline defects and synchronously transmitting video to the control unit. Our daylight-readable touch-screen monitor, along with our portable control unit, processes and saves videos in the field. Show attendees were pretty impressed, too. 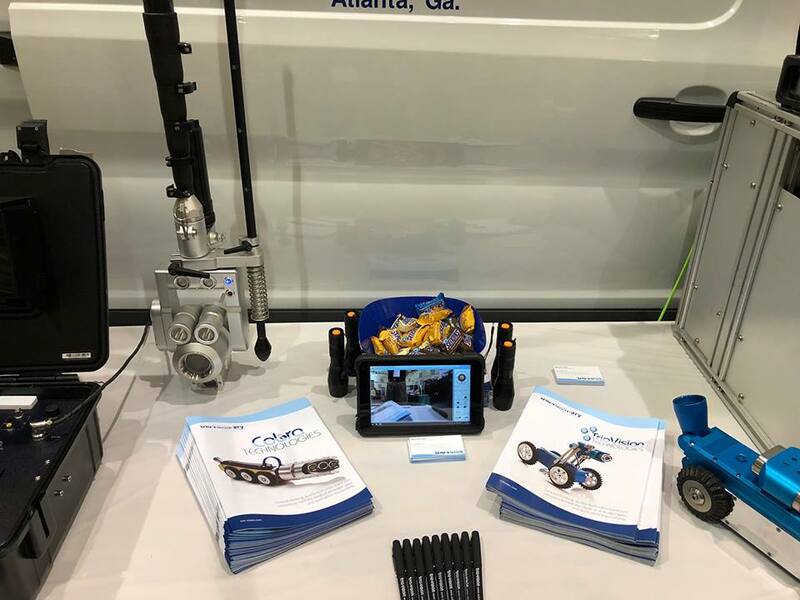 We also showcased our new Xplorer FreeHD Pole Camera System, a wireless high definition (Full HD 1920×1080) lightweight, portable video inspection system operable by one person. The system is capable of capturing stunning 1080P video and photos that your clients will appreciate and your community deserves. The control unit is based on user preference, and can be an off-the-shelf Windows® 10 Professional tablet PC, convertible laptop or standard laptop. 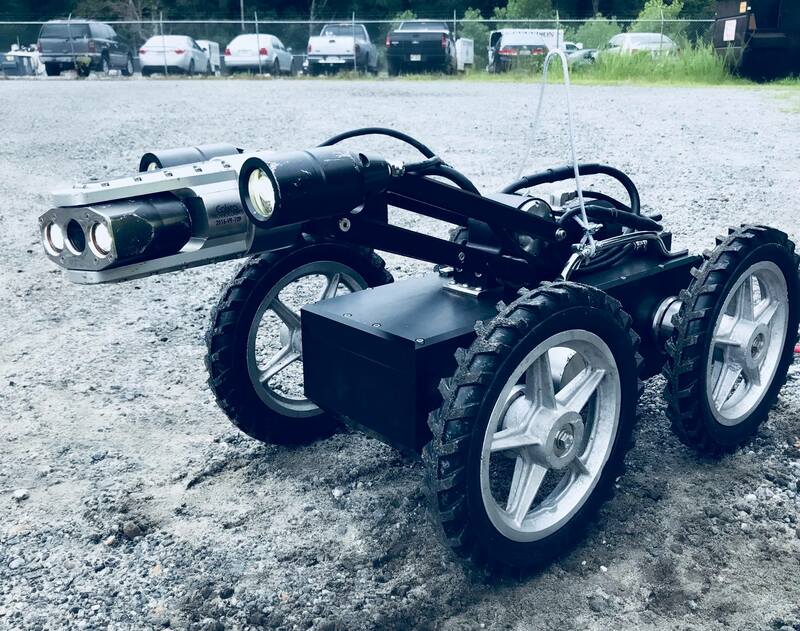 We had a blast demonstrating our new Cobra C-801 belt drive mainline crawler and the C510 steerable storm crawler, as well as our muscular new King Cobra steerable transporter, with tracks or wheels on demand, automatic freewheel and automatic drive engagement, variable speed and versatile remote/manual elevator. It looks as cool as it sounds. 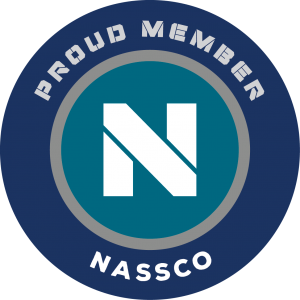 We gave away FREE NASSCO-certified PACP Software at the WWETT Show, just for stopping to visit us in our booth—just another way we always try to go above and beyond expectations. All in all, it was a memorable show season, in which we proved our commitment to helping take the industry to the next level. As always, though, we couldn’t do it without you, and we really appreciate everyone who supports us as we support you. https://www.trio-vision.com/wp-content/uploads/2018/03/wwettday1.jpg 720 960 Mary Shafer https://www.trio-vision.com/wp-content/uploads/2017/01/trio-vision-logo-300x138.png Mary Shafer2018-03-29 15:48:372018-07-30 15:19:59Show Seasons: Thanks for a great February! One of the products we’re most proud to introduce to the market is the latest version of AssetDMS, our highly engineered CCTV asset inspection recording and reporting software. Employing an operator-friendly, intuitive touchscreen interface, AssetDMS condition assessment software makes data collection and analysis more second nature than work. Collection of data is highly streamlined, simplified and accurate with the use of built-in user prompts, so critical information is always captured. Call or click today for more information, or a free demonstration of the AssetDMS software suite, or any of our full range of CCTV inspection technology. Call Toll-free 800.443.3761 or email. Show Season: See You In Indy! Stop by and see us in Booth #6048 to see exciting new products and get show special pricing! 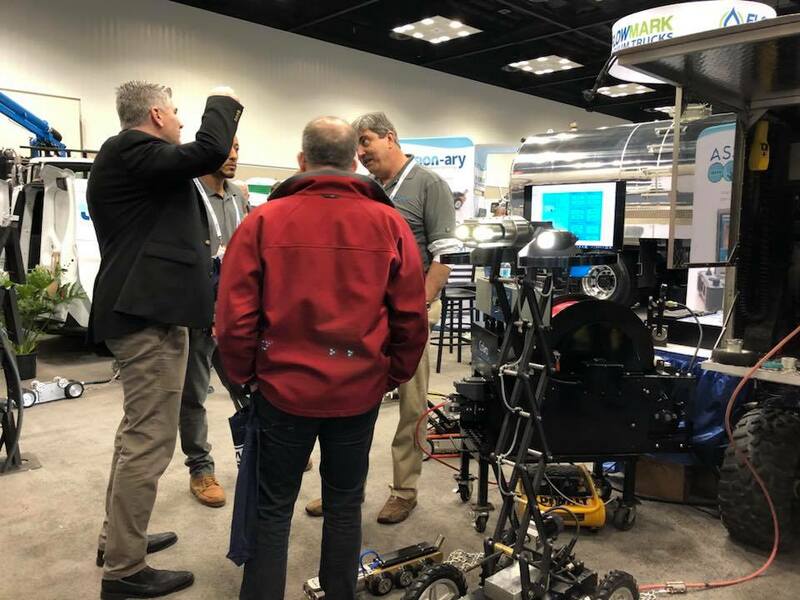 Having just come off our exhibit at the Underground Construction Technology Show in Ft. Worth, we now head to Indianapolis for the granddaddy of trade shows in our industry, The WWETT Show. If you’ve been there before, you’ll know it’s the largest annual U.S. trade show for the wastewater management industry. We know we’ll see many of you before the actual show floor opens, attending the many sessions during Education Day. With so many offerings to choose from, including everything from safety and how-to, to business management and best practices, we know you’ll be stuffing your brains with the most up-to-date information concerning our industry. Then, we look forward to you taking all that knowledge onto the show floor to help you choose the best new products to help you do your job faster, more easily, efficiently and effectively. That’s where we come in! We’re really looking forward to having you stop by and visit us in Booth #6048, where we’ll be displaying and demonstrating several exciting new products this year! We’ll also be featuring the latest version of our feature-packed AssetDMS inspection recording and reporting software. You’ll want to see its new features, and especially the special show price we’ll be offering on this state-of-the-art technology. https://www.trio-vision.com/wp-content/uploads/2017/01/trio-vision-logo-300x138.png 0 0 Mary Shafer https://www.trio-vision.com/wp-content/uploads/2017/01/trio-vision-logo-300x138.png Mary Shafer2018-02-07 22:28:182018-07-30 15:28:45Show Season: See You In Indy! All information and product specifications contained on this website are subject to change without notice.